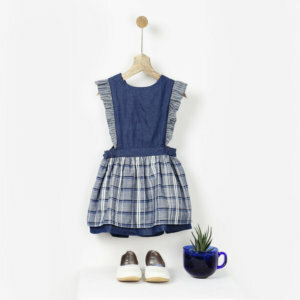 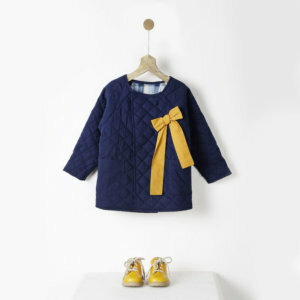 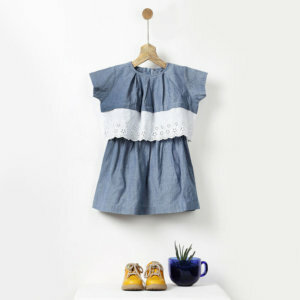 Pluie is a kids apparel & lifestyle brand that steps into a child’s world and talks in a language that they understand. 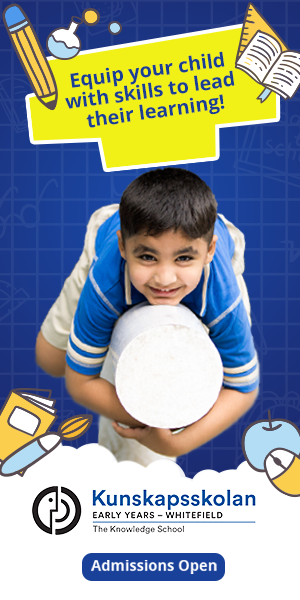 Products are designed for kids between 2 to 8 years keeping in mind their lifestyle and providing maximum comfort and room for movement. The jackets have big pockets for storing treasures, dresses and skirts have volume for twirling and fabrics are soft for rolling on the grass. 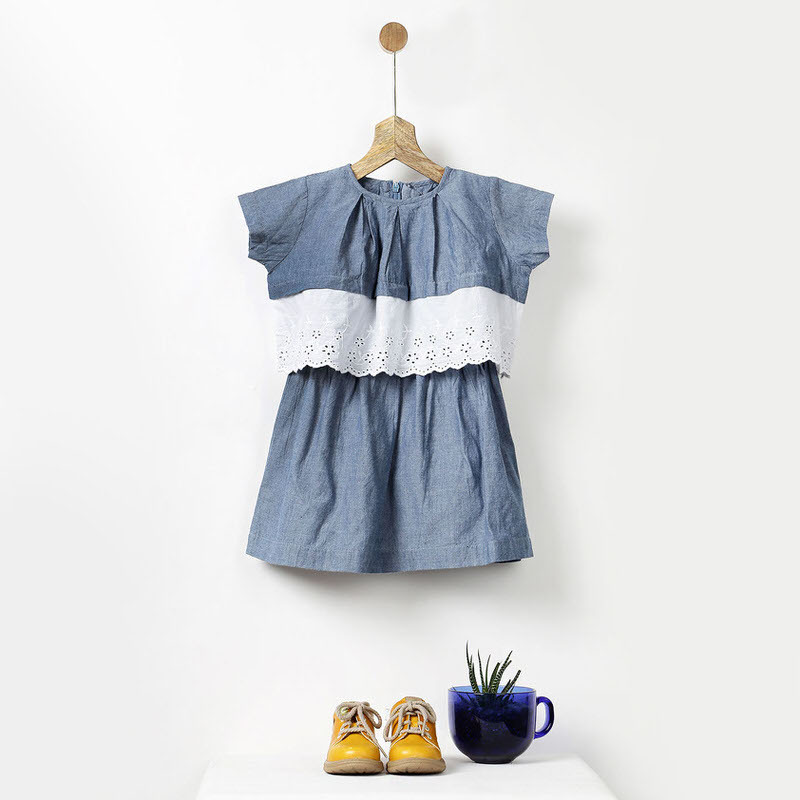 Crafted in all natural fibres like cotton and wool, Pluie believes in quality clothing that stays longer and hence is unperturbed by trends. 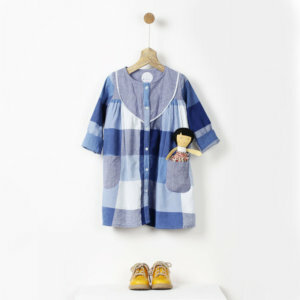 They pride themselves in making clothing that people love to possess and then pass on to generations with a lot of love. 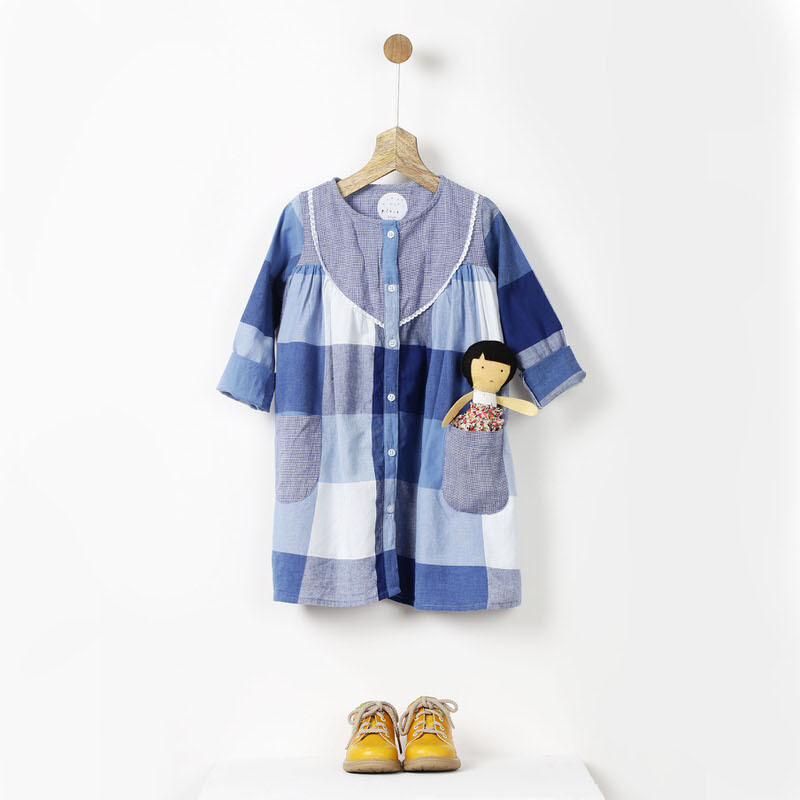 Moving towards ethical ways of business, they use leftover fabrics to make toys and brooches in collaboration with a non profit organisation that put smiles and evokes curiosity in everyone who is buying to the one who is making it. 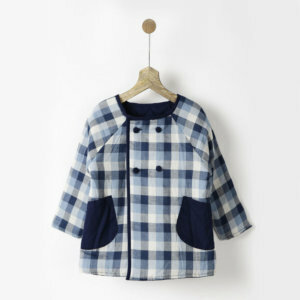 You can place your order through their website www.pluiekids.com or through Facebook and Instagram.